This primer comes in two variants, one is just the blurring primer and this one which is the Blur + Illuminate. As a rule of thumb, the blurring one is targeted towards people with oily skin and this one is for drier skin. 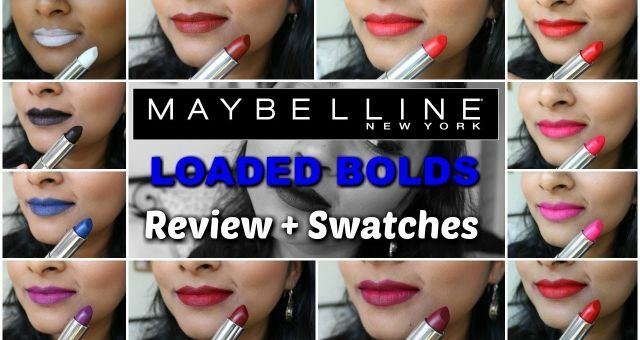 I decided to try this since I am already using the Maybelline Baby Skin Pore Eraser which is a blurring primer from the same brand. This primer claims to visually blur tone imperfections and smoothen skin surface, prime skin for an illuminated start, lightweight non oily formula and does not clog pores. 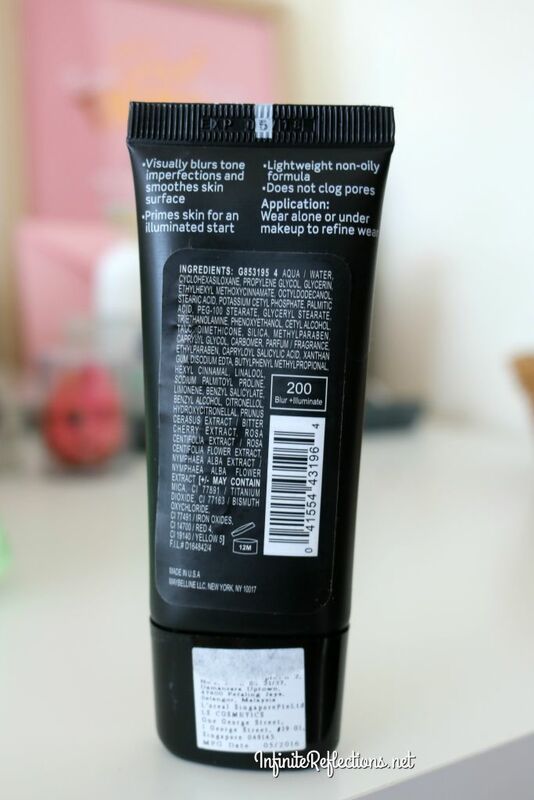 The product has a standard tube packaging and the matte black tube is quite attractive. There is nothing extraordinary to write about the packaging. You get 30 ml / 1.0 FL. OZ. of product and it is priced around SGD 22.90 which is not exactly cheap but there are offers at the local drugstore most of the time and I got it for around SGD 18. This claims to be a blurring and illuminating primer, but I found that it is not super blurring. If I compare this to Maybelline Baby Skin Pore Eraser, then this one has very less blurring action. It feels more like a hydrating primer. Once applied this feels quite moisturizer like, but after a few minutes it does settle down a bit and gets a slight tackiness which is great for the foundation to sit nicely. 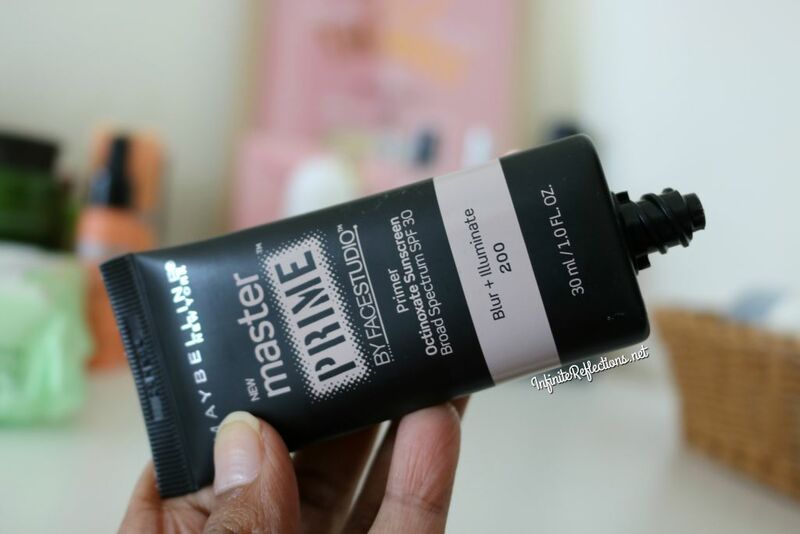 The foundation goes on very smoothly and effortlessly on top of this primer and even after application the skin feels quite smooth. 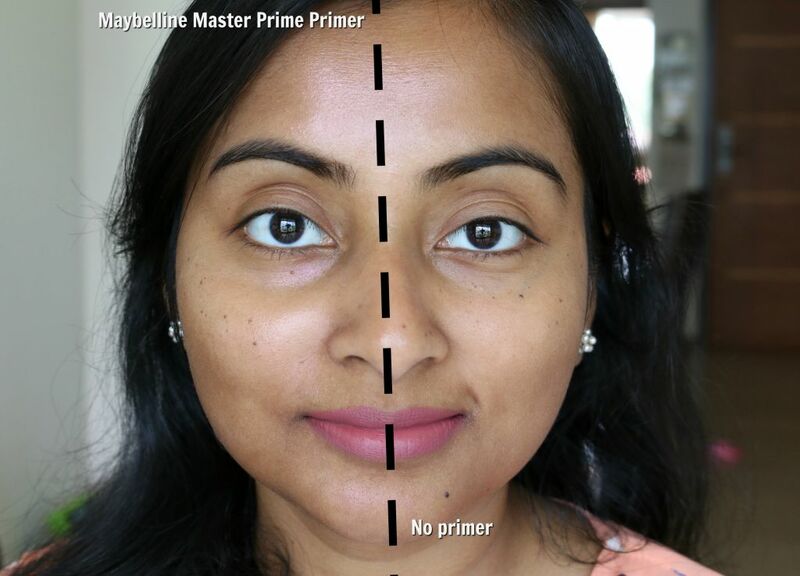 This primer also kept the makeup intact for a very long time and the makeup kept looking smooth for hours. It has a lot of illumination and when applied on the skin, it gets a very noticeable glow but the tone of the glow is quite pinky. So, if you have deeper skin tone and you want a primer which you want to wear on its own then this one will look really weird on the skin because of the pinky glow. It will look really nice on fairer skin tones when worn on its own or under a light BB Cream or powder foundation. However, this primer is really beautiful under a matte foundation for all skin tones and the skin looks quite dewy. As claimed, I did not find this primer to be very oily or greasy. I feel that the Maybelline The Baby Skin Pore Eraser is more greasy than this. 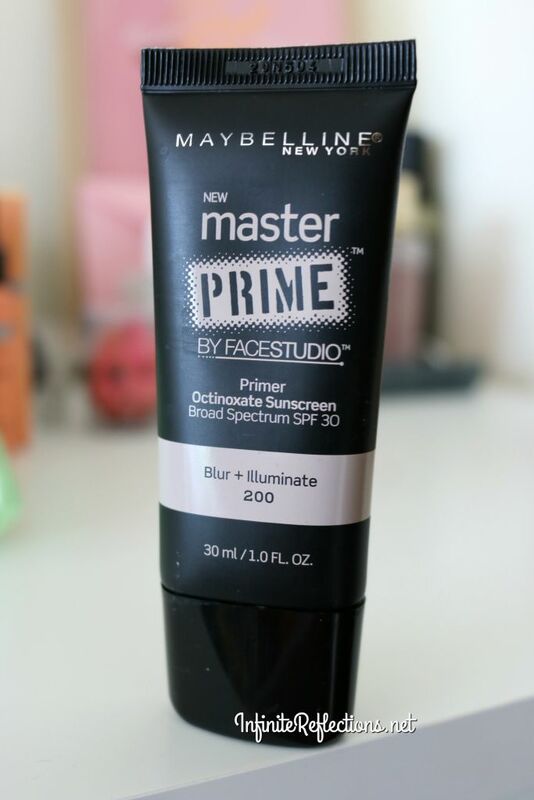 Overall, I really liked this primer and would recommend if you are looking for a good hydrating and long wearing primer underneath your foundation and don’t need a lot of pore filling. However, unlike some primers this one may not be suitable for wearing on its own for deeper skin tones as it has a pinky hue to it. I hope you found this review helpful. I would love to know your thoughts if you have used this foundation. I didn’t see much diff no primer and primer face. But after doing ur whole makeup ur face lool good with matte finish. 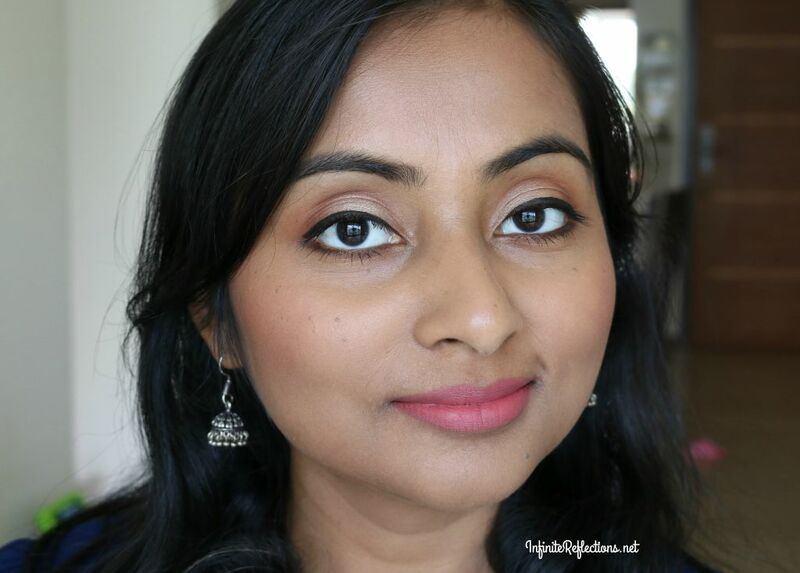 Hi Manisha, yup not much difference.. Just subtle pinky glow.. not much blurring or pore minimizing. Thanks Anita Ji. Haan mujhe pasand aaya bas foundation ke saath hi aaply kar sakte hai..
Looks like it’s worth a buy. Thanks for visiting Simran. 🙂 Yup, it does the job well if you are not looking for a lot of pore filling.